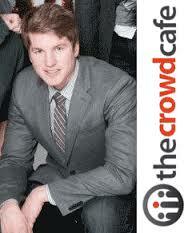 Jonathan Sandlund publishes TheCrowdCafe, research and data on the global crowdfunding industry. He researches every aspect of the industry, across verticals, geographies and models, to understand how the shift of capital markets, from offline to online, will impact businesses, investors and communities. Jonathan believes that for the first time in history, “investors of all means will be given a viable alternative to the public markets.” We are excited to learn what Jonathan sees coming in the crowdfunding space and how it will impact us small business owners. 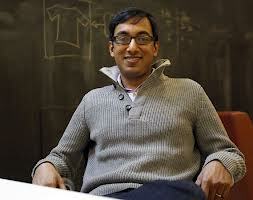 Apu Gupta is CEO of Curalate, the world’s leading marketing and analytics suite for the visual web. The platform started with Pinterest and Instagram to help brands tell their story through imagery. Apu believes this can drive consumer engagement, build brand awareness, and form more meaningful relationships with consumers. Curalate has offices in New York City and Philadelphia and is used by the Gap, Better Homes & Gardens, Urban Outfitters, Campbell’s, and Scripps Networks. Curalate is funded by New Enterprise Associates (NEA), SV Angel, First Round Capital, and MentorTech Ventures. 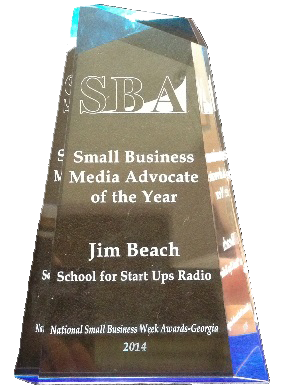 And congratulations for winning Philadelphia’s 2012 Startup of the Year and the regional 2013 Ernst & Young Entrepreneur of the Year Award!